I just read this article and thought you might want to give it a read, too. 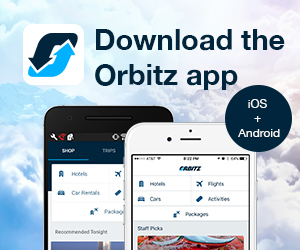 It\'s called 10 reasons why Barbados is the most tantalizing Caribbean island and you can find it here https://www.orbitz.com/blog/2019/01/10-reasons-why-barbados-is-the-most-tantalizing-caribbean-island/. Barbados is a tiny island with a big heart. Sitting on the easternmost edge of the Caribbean, the island measures just 166 square miles, but offers a surprisingly broad range of things to do besides soaking up sun on its beautiful beaches. 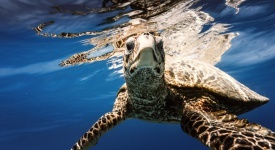 The former British colony is the most developed Caribbean island and famously boasts numerous fine-dining restaurants. All this and it’s located below the hurricane belt. 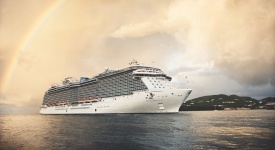 Here are the island’s top things you can’t miss. The oldest parliament is Britain, the second-oldest is Iceland. 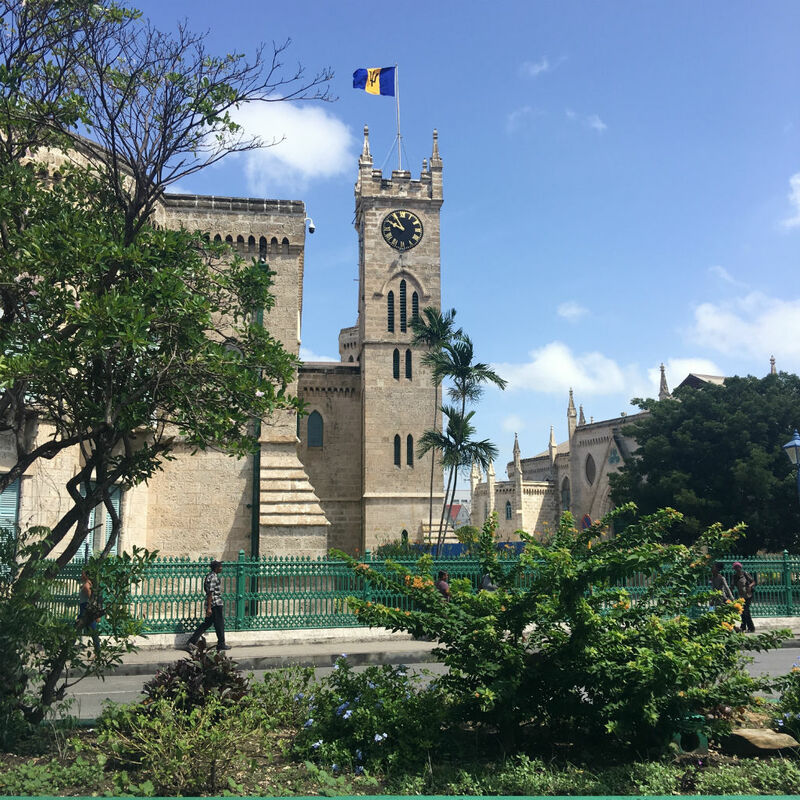 Barbados’ capital city Bridgetown is home to the third. Check out two spectacular neo-Gothic–style parliament buildings. Both were constructed of coral limestone between 1870 and 1874. 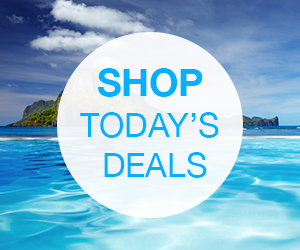 A bevy of buildings, statues and historic sites will keep you busy for most of a day. Sephardic Jewish temple Nidhe Israel Synagogue was built in 1654 by Dutch Jewish settlers. A major archaeological site, it features a full mikvah (a religious bath house) and large cemetery, and continues to be excavated. There’s a museum on-site, too. George Washington traveled outside the U.S. only once, and it was to Barbados. When he was 19, he accompanied his sick half-brother to this island to reside in Bush Hill House for two months. Now known as the George Washington House, you can take a tour and see where he slept. On some evenings, an atmospheric dinner with “Washington” in attendance reenacts stories about his visit to Barbados in the 18th century and includes period-correct cuisine. Historic Bridgetown, including its Garrison, is an UNESCO World Heritage Site. The geographic center of the island’s garrison/fort is the Main Guard House and Clock Tower. Though the formal Changing of the Sentry stopped in 1905, it started up again in 2011 for show and now takes place every Thursday at noon. Sentries dress in the colorful crimson Zouave uniform originally worn by the storied West India Regiments. From here, you can also see the oldest race track in the Americas—since 1843—where races are still held. 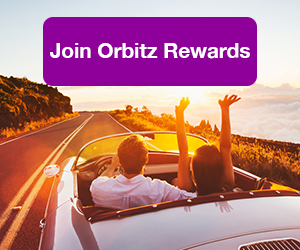 ALSO: Earn rewards on your Barbados, and every other trip, when you join Orbitz Rewards! Perched up on a hill, Sweetfield Manor is an early-1900s plantation home turned comfy, antique-filled guest house. Take a walk around the gardens where 15 peacocks strut their colorful stuff, or take a dip in the Insta-worthy, lagoon-like pool. The inn also features an on-site restaurant and spa. 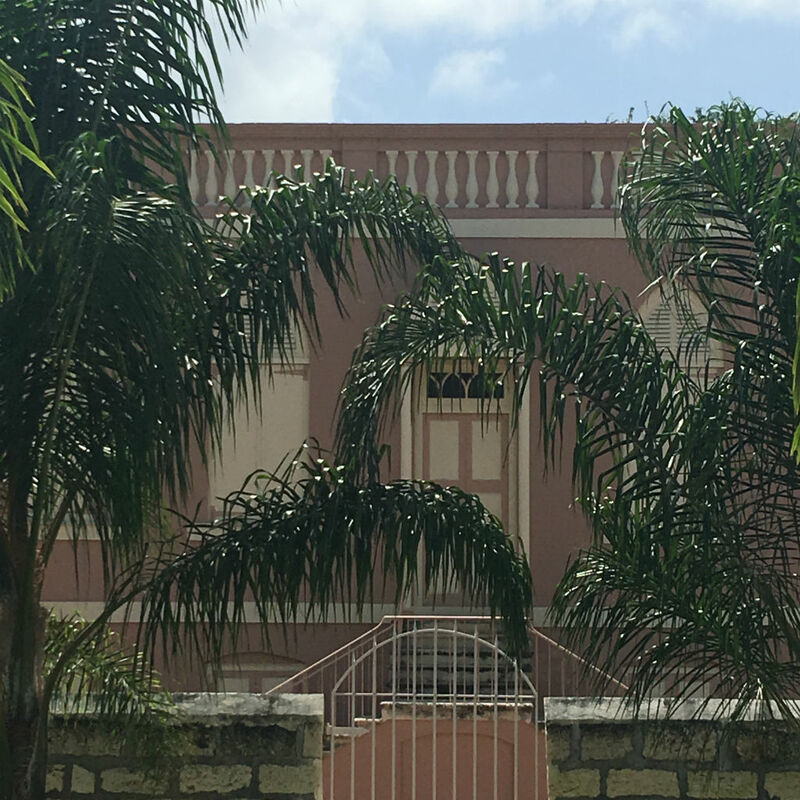 The Barbados Museum & Historical Society is situated inside a 19th-century Colonial building that once housed a British military prison. 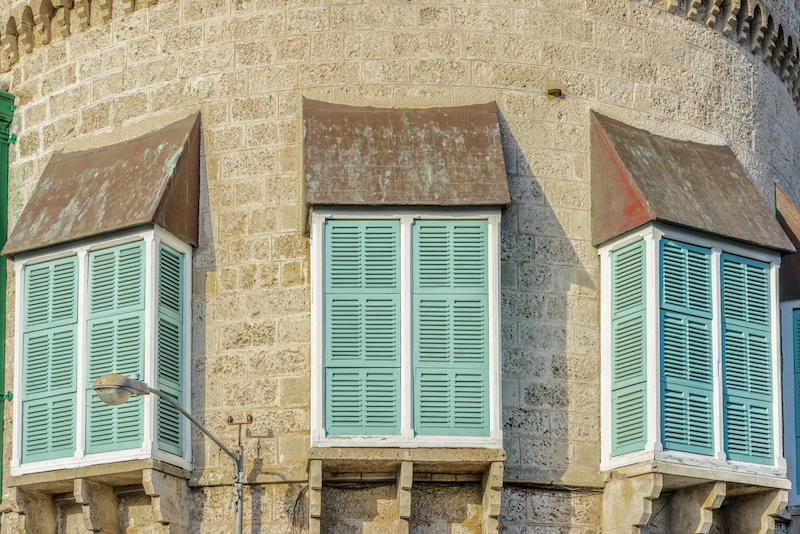 With exhibits and artifacts spanning five centuries, it provides a look at the island’s history and evolution. The African Gallery is of special interest with its displays of musical instruments and a reproduction of the world’s oldest mother-and-child footprints. Yes, singer and starlet Rihanna is a Bajan girl. 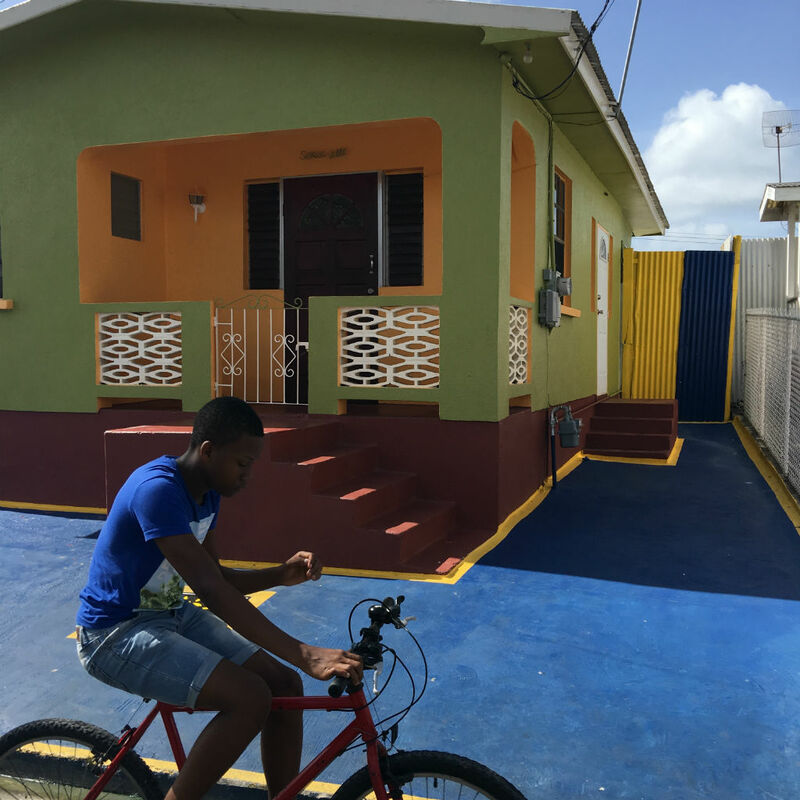 Though she nowadays maintains a home on a more upscale part of the island, she grew up on Bridgetown’s Westbury New Road (now Rihanna Drive) in a modest, colorful cottage. It has become quite a tourist magnet. Rihanna was recently appointed by the Barbados government as Ambassador Extraordinary and Plenipotentiary which gives her the specific responsibility of promoting education, tourism, and investment for the island. Located in the center of the island, Harrison’s Cave is composed of crystallized limestone and features streams, waterfalls, cascades and deep pools. The limestone caves are noted for their beautiful formations and also for being among the deepest and longest caves in the world. 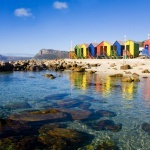 An alternate tour is available for those who want to crawl and climb and explore more closely. Founded in 1703, the historic Mount Gay Rum company claims to be the “only air-conditioned rum shop on the island.” (Rum shops are uniquely Barbadian, and the island seems to have one on every corner—estimates range from 1,500 up to 18,000!) A tour provides background on the production process (the actual factory is elsewhere on the island). 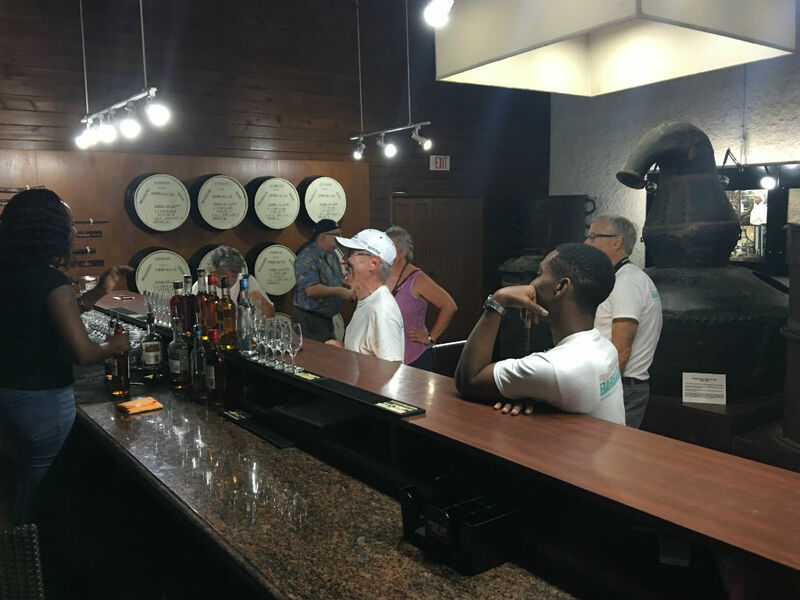 A short film in a replica rum shop follows, and a tasting of a half-dozen varieties brings it all home. 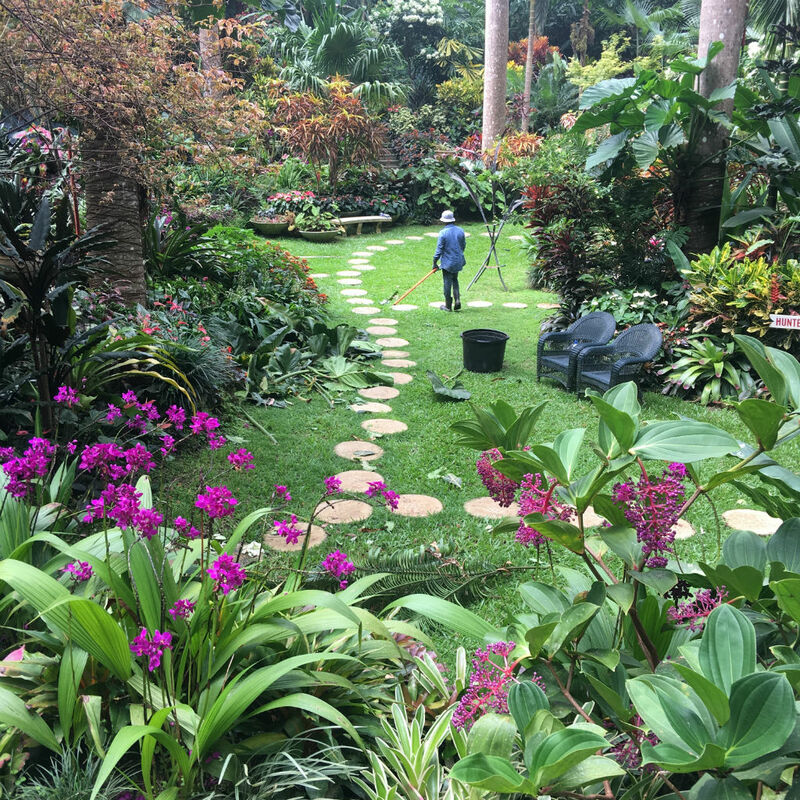 At least that is the claim made by horticulturalist Anthony Hunte, the enthusiastic and eccentric owner of Hunte’s Gardens. He has crafted a masterpiece set mostly in a sink hole (a collapsed cave) on part of the ruins of an historic plantation. 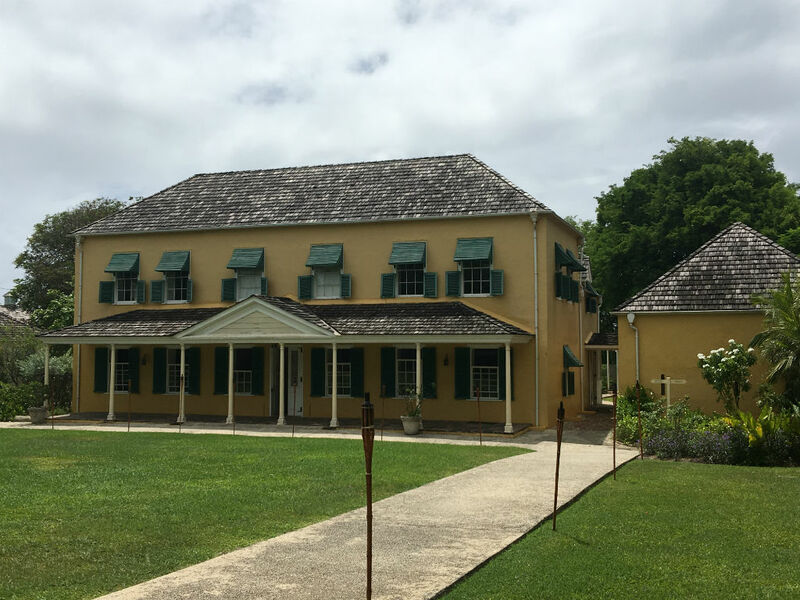 Visitors wander among terraced greenery, palms and orchids, but no roses because, says Hunte, “they can’t grow in this climate.” Every place on the island has its own famous rum punch, and he serves his version plus afternoon tea on the gift shop verandah. 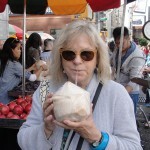 Carole is a Berkeley-based travel writer who most especially enjoys cultural and culinary travel. She contributes to an assortment of publications and is the author of 18 books. Carole oversees two websites, berkeleyandbeyond.com and webcamtraveler.com, and she blogs at travelswithcarole.blogspot.com.